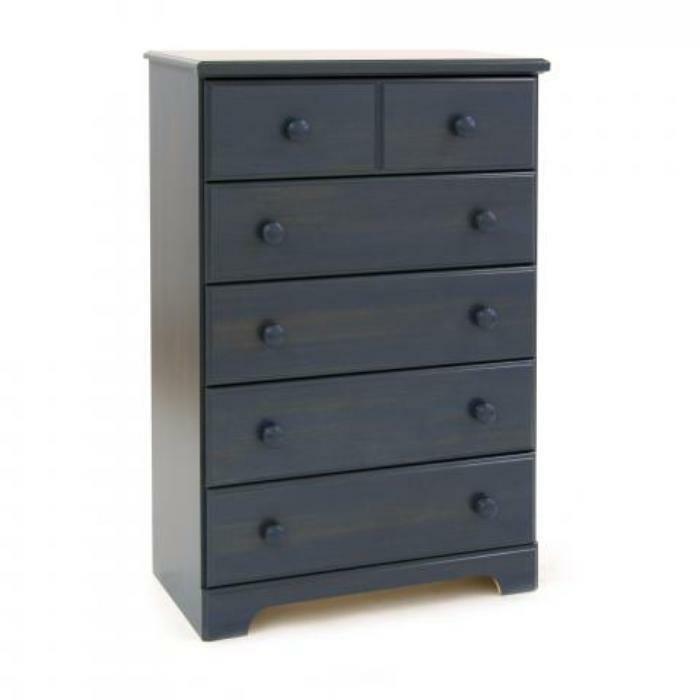 South Shore Industries of Canada is expanding its earlier recall of Summer Breeze style 5-drawer chests of drawers to about 68,300 (including the 3,500 already recalled). The recalled chests are unstable if not anchored to the wall, posing serious tip-over and entrapment hazards that can result in death or injuries to children. The chests do not comply with the performance requirements of the U.S. voluntary industry standard (ASTM F2057-14). This recall involves Summer Breeze style 5-drawer chests of drawers sold in four colors. Each drawer has two round knobs. The model number is printed on a label on the back of the chest. The chests measure 44-inches high by 31-inches wide and 16-inches deep and weigh 88 pounds. The chests, manufactured in Canada, were sold online at Amazon.com, Walmart.com, Wayfair.com and other online retailers from February 2005, through December 2016, for about $160. Consumers should immediately stop using any recalled chest that is not properly anchored to the wall and place it into an area that children cannot access. Contact South Shore for a full refund or a free tip-over restraint kit. Consumers who are unable or unwilling to install the tip restraint kit should contact South Shore for a free one-time in-home installation of the kit. Consumers may contact South Shore at 800-290-0465 from 8:30 a.m. to 7 p.m. (ET) Monday through Friday, 9 a.m. to 5 p.m. Saturday, and 10 a.m. to 5 p.m. Sunday, by email at service@southshore.ca or online at www.SouthShoreFurniture.com and click on “Recall Information” at the bottom of the page for more information.